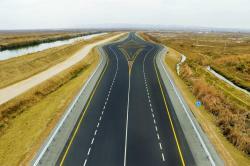 Chairman of the Board of Directors of Azerbaijan Highway State Agency Saleh Mammadov informed President Ilham Aliyev about the technical indicators of the highway, Azertag reported. 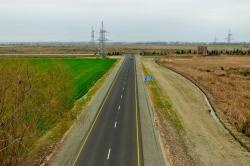 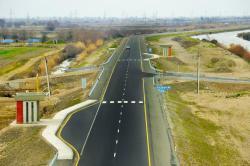 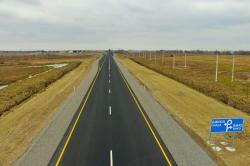 The two-lane highway is 26km in length and 12m in width. 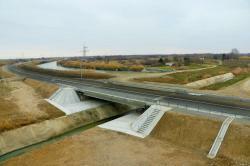 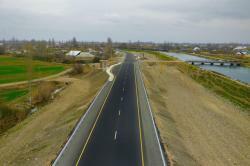 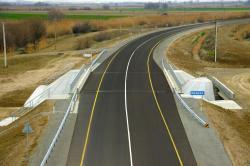 As part of the project, two new bridges and five underpasses were built. 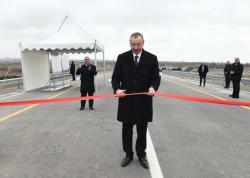 President Ilham Aliyev cut the ribbon symbolizing the opening of the Aran-Garaghaji stretch of Mingachevir-Bahramtapa highway.